“I’m not done with playing Howard Beale,” says Emmy and Tony Award winner Bryan Cranston. He is speaking about why he is coming to Broadway with the National Theatre production of Network, starting November 10 at the Belasco Theatre. 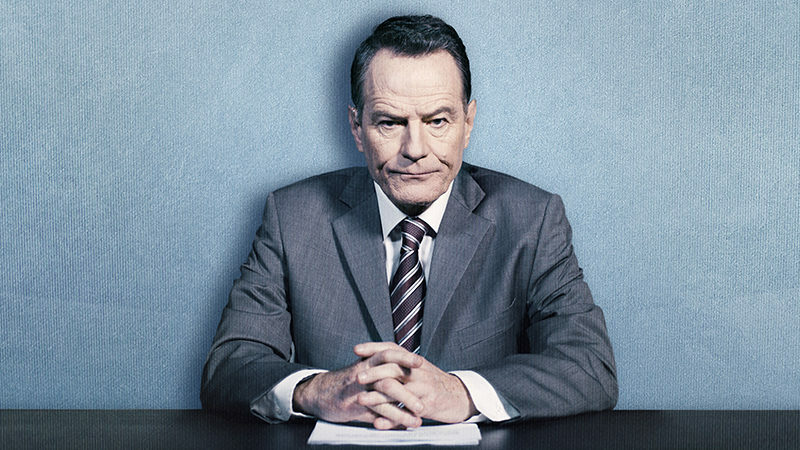 Cranston is the sole member of the original cast who is moving with the production to New York. He is joined on Broadway by Emmy Award winner Tatiana Maslany (Orphan Black), who plays Diana Christensen, an ambitious network executive whose sole passion is for creating shows that will take the network to the top, and Tony Goldwyn (Scandal), as the news division head Max Schumacher, whose principles and moral values are violated by the network’s relentless pursuit of higher ratings and a greater audience share. 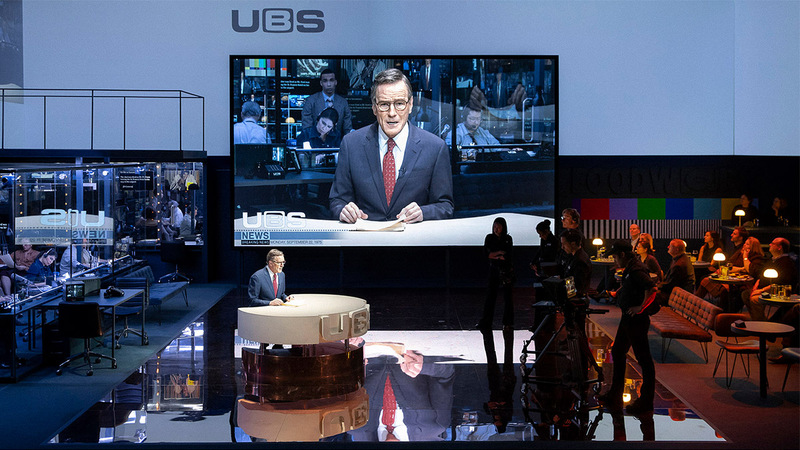 The stage production of Network is helmed by the internationally acclaimed Belgian director Ivo van Hove, who won a 2016 Tony Award for his stark and visceral revival of Arthur Miller’s A View From the Bridge. “Ivo likes to surprise. He doesn’t rest on convention,” Cranston remarks. “And he is very encompassing of multimedia. This is about television, so the production needs to have a multitude of screens. 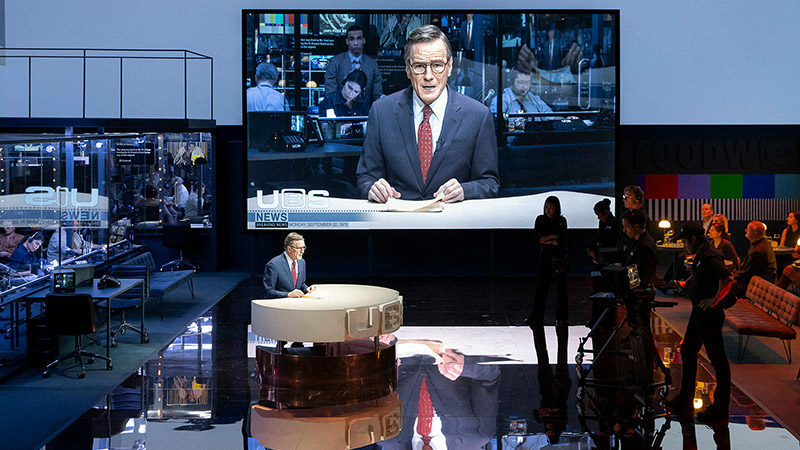 There are cameramen on stage shooting me at any given time — when we are doing the news as well as when we are talking about how we are going to package it.” Van Hove’s multifaceted production, with scenic and lighting design by his longtime collaborator and partner Jan Versweyveld and video design by Tal Yarden, incorporates on stage a live, bustling TV studio and newsroom, as well as a functional restaurant and bar. For his own role, Cranston says he stayed away from thinking about the actor Peter Finch, who received a posthumous Academy Award for his performance as Beale in the film directed by Sidney Lumet. “Even if you try to think [of what another actor did before] just to get away from that as far as possible, you are still comparing, and sometimes your choices will be made as a result of trying to be different as opposed to just feeling what it means to you,” he explains. 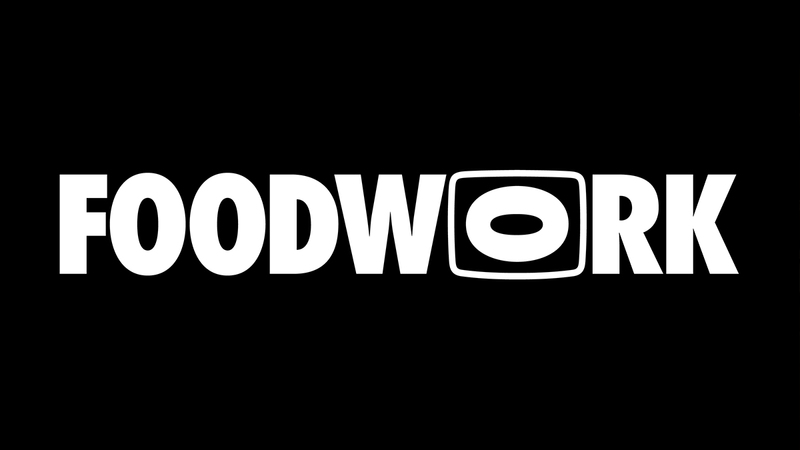 Instead, Cranston drew from his own experience growing up in a world where there were only three TV networks and the kind of television news personality that is long extinct.